A list of dates and resources teachers can use as the inspiration for math-related games and fun activities throughout the year. For many students, math has the reputation of being boring or even downright scary. One of the many ways to counter this perception is to celebrate math-related holidays with games, cakes, and fun activities that highlight math’s playful side. 1. e Day: Like the more-familiar pi, Euler’s number e is an irrational number, occurring often in natural phenomena involving growth and change, and it’s very useful for describing exponential and logarithmic functions. The rough numerical equivalent is 2.7, making the logical day to celebrate it February 7. To celebrate e Day, you can eat only foods that start with e or just do some fun math related to Euler’s number. For example, students can explore the practical use of e in continuous compounding interest and enjoy a lesson in financial literacy. 2. Pi Day: Pi Day celebrates the irrational number that expresses the ratio of a circle’s circumference to its diameter, which is a constant no matter the dimensions of the circle. Pi is often abbreviated to 3.14, so the date of the holiday is, in the American date convention, March 14. 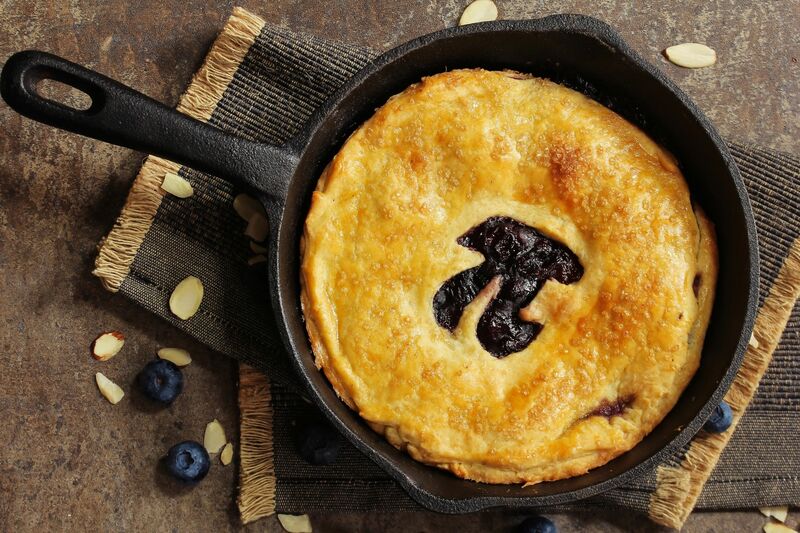 Celebrate by studying the long history of pi, eating actual pie, writing pi-ku, and or making some pi-inspired art. Many websites provide fun, hands-on activities and ideas. 3. World Maths Day: Each year in March, the organization Mathletics arranges a free, online math competition known as World Maths Day for students aged 4 to 18 all over the world. The goal of this friendly competition is to get kids enthused about math. Students can play up to 20 games during a 48-hour period. The questions are appropriate for the students’ age and skill level. During the first World Maths Day, in 2007, nearly 300,000 students from 98 countries answered over 38 million math questions. 4. Sonia Kovalevsky Mathematics Days: This celebrates one of the most famous role models for women in mathematics, Sonia Kovalevsky, a Russian mathematician. This holiday isn’t on a fixed date, but usually takes place in the spring. It’s often celebrated at the middle and high school levels as it is meant to encourage young women to pursue a career in a math or science field. 5. Mathematics & Statistics Awareness Month: April is the perfect month to celebrate the beauty and fun of mathematics. Focus on making math relevant for students and using math and statistics in real-world applications. 6. Tau Day: An opportunity to celebrate a number associated with pi comes in the summer on June 28. The number tau (6.28...) is twice the value of pi and is closely connected to trigonometry and trigonometric functions. 7. Math 2.0 Day: Created in 2009, Math 2.0 Day on July 8 is a celebration of math as the foundation of science and technology. Its goal is to raise awareness about the importance of math literacy and education, at both at the school and college levels. 8. Pi Approximation Day: For those who go to school or math camp in the summer, July 22 offers another opportunity to celebrate pi—actually the fractional approximation of it as 22/7, which is accurate to two decimal places. 9. Math Storytelling Day: September 25 is Math Storytelling Day, when those who love math can have fun making up and sharing math-related stories involving puzzles, riddles, relationships, logical brainteasers, etc. Find ways to teach math through storytelling—read Math Curse, The Grapes of Math, one of the Sir Cumference stories, or a chapter of The Number Devil or Flatland with your students. Or try a math story lesson like The General Sherman Tree. Then provide a writing prompt for the students to share their own math stories. 10. National Metric Week: Each year the week containing October 10—the 10th day of the 10th month—is designated National Metric Week and can be celebrated in many fun ways, including metric Olympics. 11. Ada Lovelace Day: Celebrate one of the first computer programmers by highlighting the achievements of women in STEM. Ada Lovelace Day is celebrated on the second Tuesday of October, close to her birthday. 12. Celebration of Mind: Celebration of Mind, held in honor of Martin Gardner’s birthday on October 21, encourages a fun and playful approach to math and logic puzzles. Mark the day by doing fun math puzzles, performing magic tricks, sharing math stories, and creating riddles and brainteasers. Get students interested in pi by serving some pie. 13. Mole Day: Mole Day is celebrated on October 23, in honor of Avogadro’s number (6.02 × 1023), a basic measuring unit in chemistry, and it intends to foster interest in and appreciation for chemistry. This is the time to have fun with anything mole-related, like Whack-a-Mole, or to play with large numbers, scientific notations, and powers of 10. 14. Fibonacci Day: The Fibonacci sequence, named after the famous Italian mathematician, appears often in real life and begins with the numbers 1, 1, 2, 3, so the holiday is celebrated on November 23. 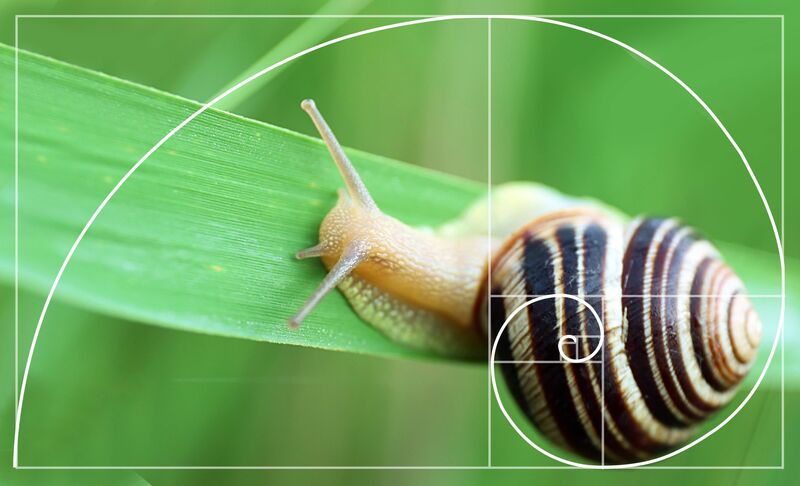 Let your students explore the Fibonacci sequence and its close conceptual peer, the golden ratio, in nature, art and architecture. Mensa for Kids offers a good selection of activities. 15. 100th Day of School: There are many creative ways to celebrate this day, including writing (e.g., write a story in exactly 100 words, or explore what life was like 100 years ago) and community service (e.g., collect 100 food items and donate them to your local food pantry). 16. Pythagorean Theorem Day: In the Pythagorean theorem, the sum of the squares of the sides of a right triangle is equal to the square of the hypotenuse, or a2 + b2 = c2. This holiday celebrates Pythagorean triples—dates made by numbers that satisfy that equation, such as 3, 4 and 5 (and all their multiples) or 5, 12 and 13 (and all their multiples). December 16, 2020 (12, 16, 20) and July 24, 2025 (7, 24, 25) are examples. Celebrate by learning more about the Pythagorean theorem and its applications, eating foods that are cut in right triangles, and doing some geometry. 17. Palindrome Days: A Palindrome Day happens when the date can be read the same way backward and forward. Date formats vary from country to country, and not all dates that are palindromic in one date format are Palindrome Days in another. For instance, August 15, 2018—8-15-18—is only a palindrome in the m-dd-yy format. You could ask your students to formulate lists of future Palindrome Days, starting with five-digit dates (M/DD/YY) and working up to eight-digit dates (MM/DD/YYYY). For example, in the U.S. the dates from 8/10/18 to 8/19/18 are palindromes. If you need more days to celebrate the beauty and power of mathematics, make up your own special day. Try Prime Day—any date made up only of prime numbers. The year 2019 will be filled with them, as 19 is prime (although 2019 is not). Or Odd Day, because any date made entirely of odd numbers is perfect to celebrate the odd-ities of mathematics. You can celebrate favorite mathematicians too—here is a calendar in which each day of the year is associated with a mathematician’s birthday.